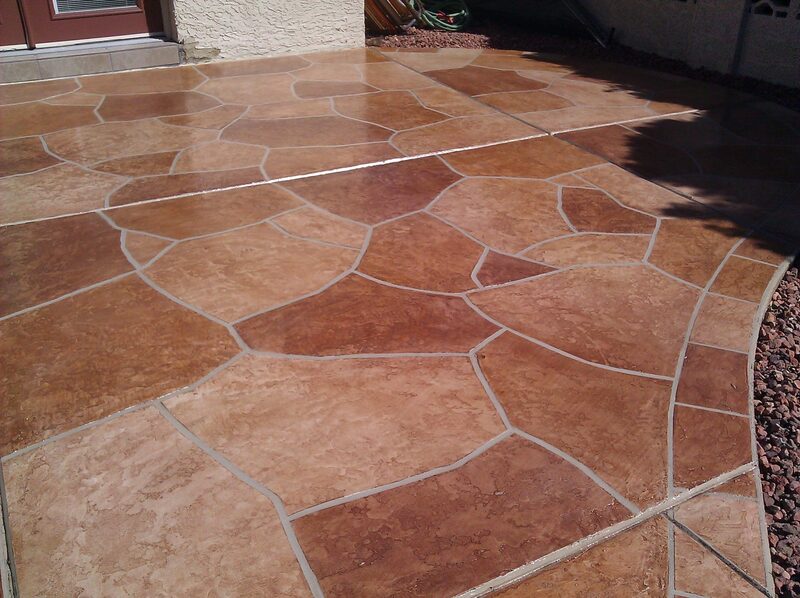 We are so proud of this beautiful Entryway Patio Flagstone Coating and the homeowners “Just Love It”. 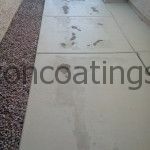 We originally applied this flagstone coating back in 2008. 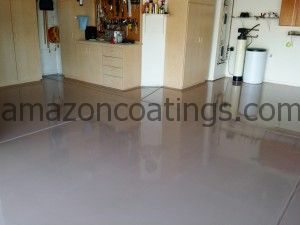 The homeowner, rather than calling Amazon Coatings for a re-seal, decided to apply a sealer himself that he bought from a local home improvement store. Needless to say, by the time we arrived, the floor was in pretty bad shape. After speaking with the homeowners, we let them know that “all was not lost”…. The flagstone coating was structurally sound, removal was not necessary, it could be saved! So, with the expert “touch” from Rafael, the deck was cleaned, colors refreshed and a new coat of sealer applied. Our homeowners were so happy; they said they could not believe how beautifully it turned out….The colors are are even better this time; the completed project was beyond their wildest dreams. AND….they vowed to never attempt to re-seal their deck themselves again!! We can do the same for you! 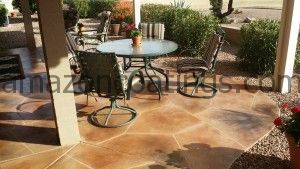 Don’t go another season with an ugly patio! 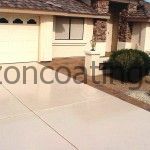 If you are in the Phoenix East Valley Cities of Mesa, Chandler, Gilbert, Tempe, Apache Junction, Gold Canyon, Queen Creek, San Tan Valley or Scottsdale, contact us today for your free quote! 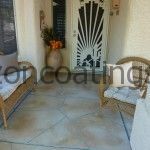 Amazon Coatings, LLC has provided quality decorative concrete coatings in the Phoenix Valley since 2001. Sealer is normally applied at the time of your flagstone coating installation. 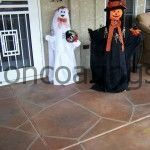 These flagstone coatings require that you re-seal them every 2-5 years, depending on the type of sealer used. 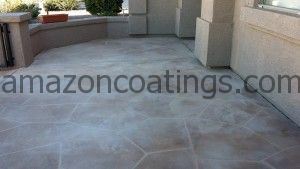 When it is time to re-seal your flagstone coating, using the correct sealer is the key to an on-going beautiful coating. Use the wrong sealer and it will peel, bubble and look “just awful” in a short period of time. The surface can become “cloudy” looking or give the appearance of peeling/flaking like when you have sunburn. 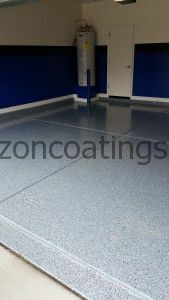 So what is the right sealer? 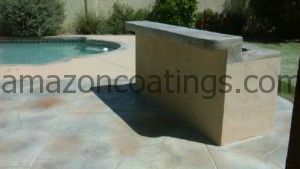 If your flagstone coating was applied with a water-based acrylic sealer, you will need to re-seal with the same type of product. 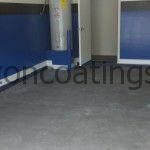 Also on the market are solvent based acrylic sealers, water based urethane sealers, solvent based urethane sealers, etc…you get the picture. 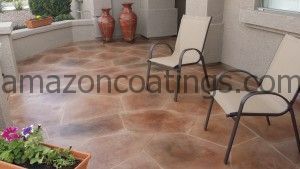 As a homeowner, you pretty much need to know the type of sealer your contractor applied at the time of installation. 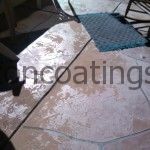 OK, so you have a flagstone coating that was re-sealed with the wrong type of sealer…flaking, peeling, etc. What now? 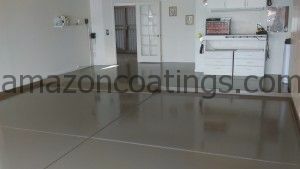 You need to remember, regarding of the type of coating, “what is put DOWN is only as good as what it is put ON!” If the underlying coating and sealer is still good, then you need to remove the top coat sealer that is failing. 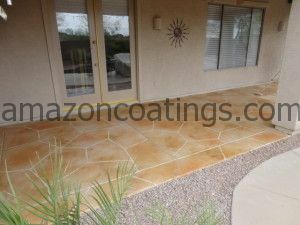 Once that is done, you can re-coat with the correct sealer and return to enjoying your beautiful flagstone coating. 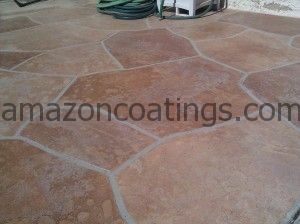 If you have a problem with your flagstone coating, sealer or are ready for a re-seal, contact Amazon Coatings! 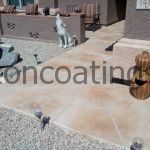 Since 2001 we have been applying decorative concrete coatings in the Phoenix Metro Valley. 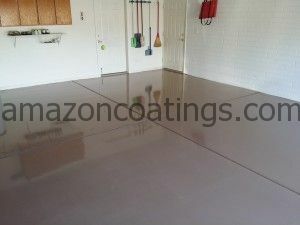 Call us today at 480-890-1141 or visit our website, www.amazoncoatings.com for our additional coating services.